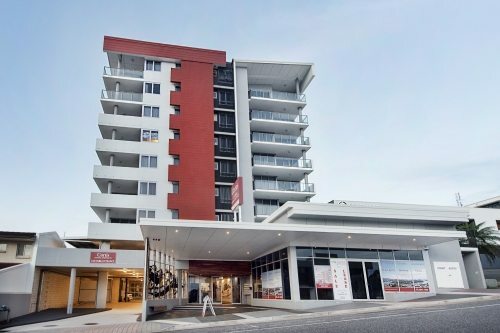 Caloundra Central Apartment Hotel is a modern 4 ½ star apartment-style resort with studio, one, two and three-bedroom spacious apartments. Curtis Central Apartments is a modern 4 ½ star apartment hotel with spacious one and two-bedroom luxury suites. It enjoys sweeping harbour views and is close to the restaurant and cafe precinct, bars, boutique shops, Yacht Club and opposite Gladstone Entertainment and Convention Centre. It is in the centre of the CBD and has easy access to all that the city offers. This is a centrally located hilltop apartment hotel overlooking the Gladstone Harbour and city. Gladstone City Central is in the heart of the CBD and is close to restaurants, shops, Yacht Club and Gladstone Entertainment and Convention Centre. Melbourne Metropole Central offers 4 ½ star hotel and apartment-style accommodation in the heart of Melbourne CBD. Guests can choose from hotel studios, suites and junior suites as well as one and two-bedroom apartments. The hotel features outstanding facilities and services including secure undercover parking, restaurant, Free Wi-Fi, pool and gym. Newcastle Central Plaza offers spacious one, two and three bedroom apartments. The apartment hotel is located in the heart of the city, across from the Honeysuckle / Newcastle Harbour Foreshore. Guests can enjoy the heated pool, gym and on-site restaurant. Perth Ascot Central is a modern 4 ½ star luxurious apartment-style hotel and townhouse complex conveniently located nine kilometers from the city of Perth and less than five minutes from the airport. 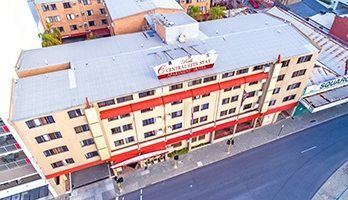 Perth Central City Stay offers stylish accommodation in the heart of the city. Located on Wellington Street, guests can enjoy a range of dining options at the surrounding cafes, bars and restaurants such as Piccadilly Avenue, Forrest Chase and Watertown. 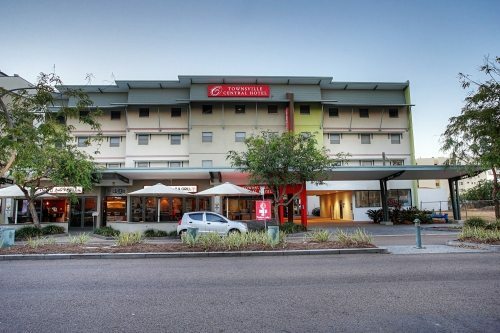 Townsville Central Hotel offers stylish accommodation in the heart of the city. Located on vibrant Palmer Street the hotel offers you easy access to many of Townsville attractions nearby including the beautiful Magnetic Island.